All our laboratories are accredited according to DIN EN ISO/IEC 17025. 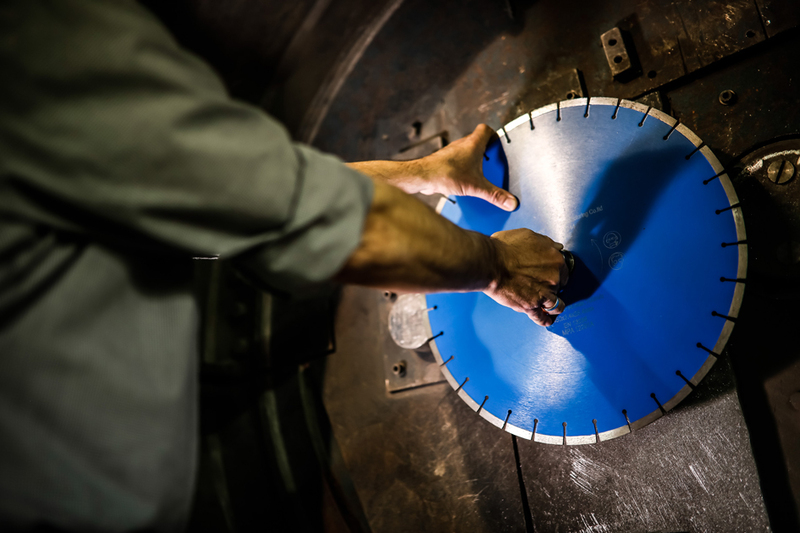 In the “Center of Competence for Abrasive Tools” rotating grinding wheels are tested and certified for operational safety and compliance with European standards. The testing of license plates is carried out on behalf of DIN CERTCO Gesellschaft für Konformitätsbewertung mbH. MPA HANNOVER is the official authority of the German State of Lower Saxony for the international approval of CSC containers. We test products for manufacturers, sellers, importers, product certifiers and quality associations, but also for private individuals. For certifications according to ISO 9001 and accreditations according to DIN EN ISO/IEC 17025 we cooperate with accredited certification and accreditation bodies.